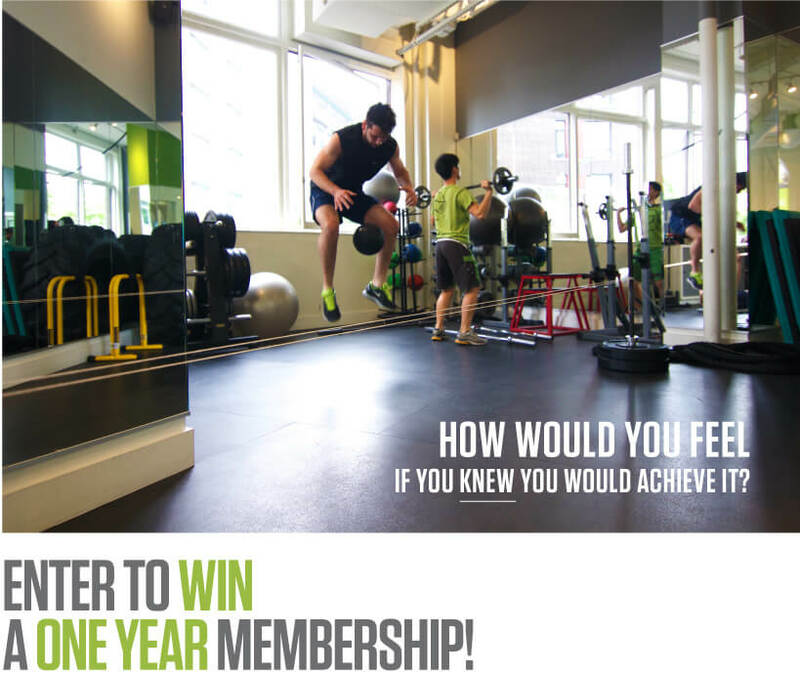 Simply fill in the information below and you will be entered to win an Executive Membership for an entire year at Kalev Fitness Solution. This includes personal training, unlimited small group training, gym access and much more! Draw will be held Dec. 23rd, 2014. PLUS! Just by entering, you now have a FREE week at Kalev Fitness that you can start any time. p.s. Include your company name and everyone you work with gets a free week too! Tell us your company name to get a one week pass for all your co-workers!